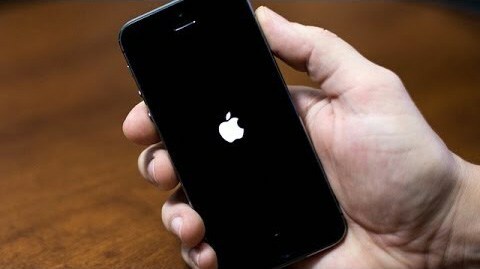 Recently, iOS repeatedly suffered fatal bugs, we just reported a serious bug that the 64-bit iPhone and iPad going to lockdown and get stuck on the boot up screen if the deivce’s clock be set to January 1, 1970. Currently no effective ways to get rid of this bug, and do a fix, maybe a trip to the Apple Store is the only thing that will fix the issue. So whether there is a method to prevent anyone set your system time, to prevent your friends from pulling out a prank on you with this new bug. 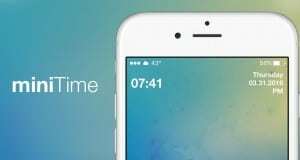 BrickingDate is a new jailbreak tweak specially developed for blocking the iOS date bricking bug that could potentially brick your iPhone and iPad and prevent it from running. 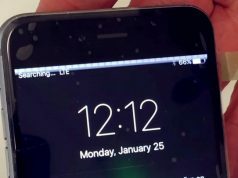 The tweak prevents the date on your iOS device to be changed to January 1, 1970, leaving your device safe in the hands of your ill-mannered friends. 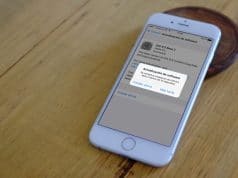 To get started, all you have to do is to install the tweak on your jailbroken device. You’ll first have to add a new source to Cydia by opening the Sources tab and tapping Edit -> Add. A new pop-up appears where you’ll have to enter the following repository: http://repo.ziph0n.com. Once added, search for the tweak’s name and install it on your iOS device.